It's the first Sunday in June and my first post as a member of Sunday Christmas Card Challenge Design Team. 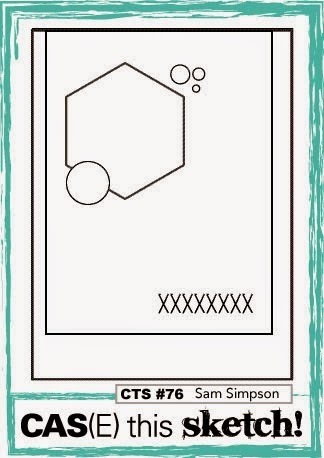 This week's optional challenge is to use a stencil on your card. I'll admit I don't have a lot of stencils but this Fishnet Stencil from My Favorite Things was a perfect background for the poinsettia. Please join us for our weekly Christmas Card Challenges. It's a great way to have all of your Christmas cards done before December. 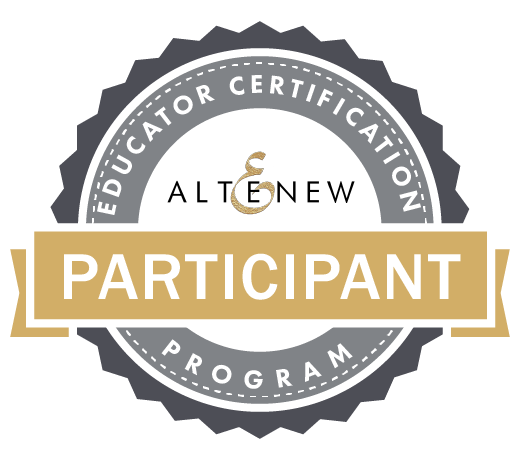 You can find the current challenge HERE. Okay, so I start things and don't finish them... well, not right away, that is. Before I moved to my new apartment, I painted this frame and set it aside to dry. Yes, I just found the tote it was hiding it. It's been long enough now that I can't even remember what color I used since I mixed the color myself. When I saw the new In Colors and the Moonlight Designer Series Paper Stack, I saw this image in my head. 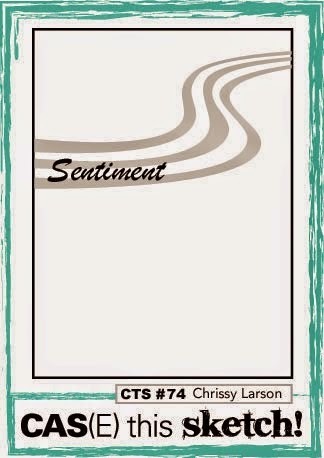 The sentiment is from the new Work of Art stamp set. The new Stampin' Up!® Annual Catalog goes live on June 2nd. You'll be able to get those new 2014-2016 In Colors (they are gorgeous! 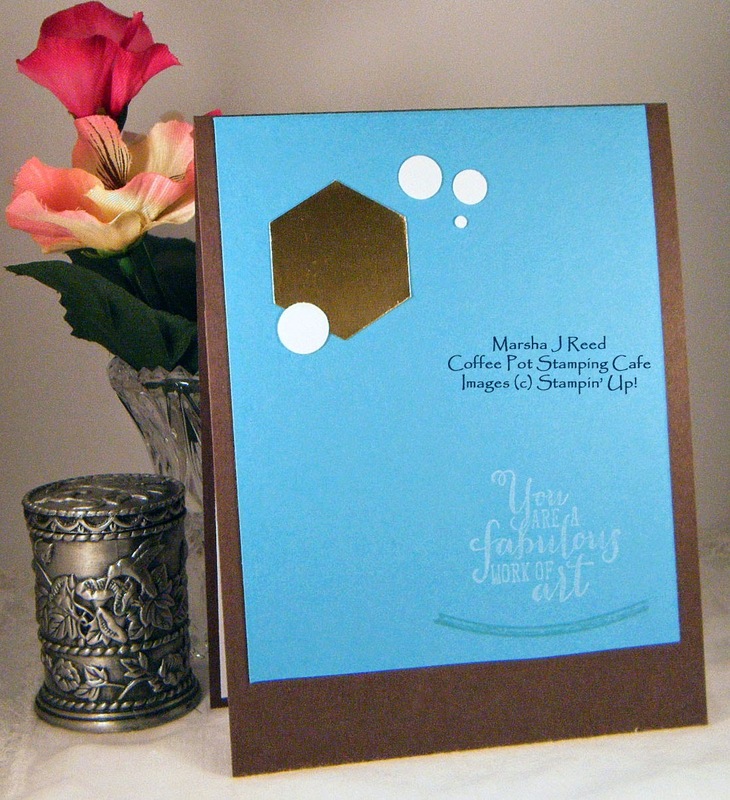 ), Moonlight Designer Series Paper and Work of Art stamp set for yourself. My store is always open. 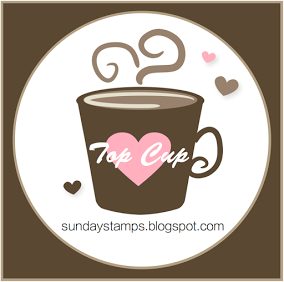 You can access it by clicking the My Stampin' Up!® Website tab at the top of the page. The stenciled layer sat on my craft table for a couple of weeks. It was for a different project but I went with something else. Last night, while straightening up my craft area, I saw it laying there and thought how pretty it would look with blossoms all over it. That lead to finding those Daffodil Delight butterflies. Here is the result. So, what do you think? The CAS(E) this Sketch has a great sketch this week. It was perfect for a stencil I bought months ago and have never used. I even spritzed it with some Shimmer Mist, although that doesn't show up well in the photo. You can find the CAS(E) this Sketch Challenge HERE. You know, sometimes you can just over think things to the point of wanting to scream. That was me trying to figure out how I was going to use all four colors from the Fab Friday Challenge and have my card look decent. I mean, sometimes too much card stock is not a good thing. Then, light bulb moment here, it doesn't always have to be paper, how about using some of the inks you have on the shelf! 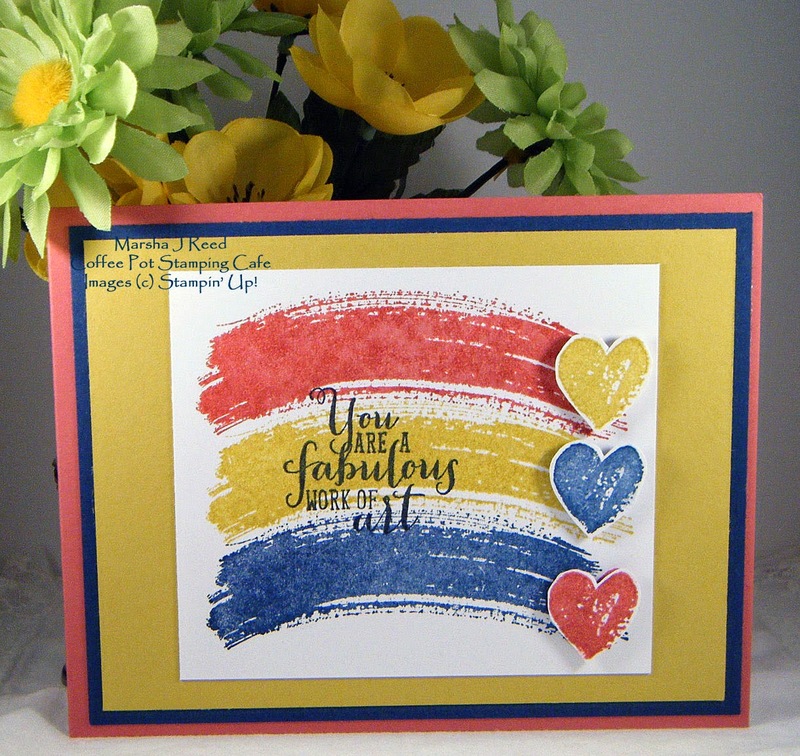 I don't know why I always think card stock, but once I figured that little dilemma out, here is the card I made using the Fab Friday colors and the sketch from Pals Paper Arts. 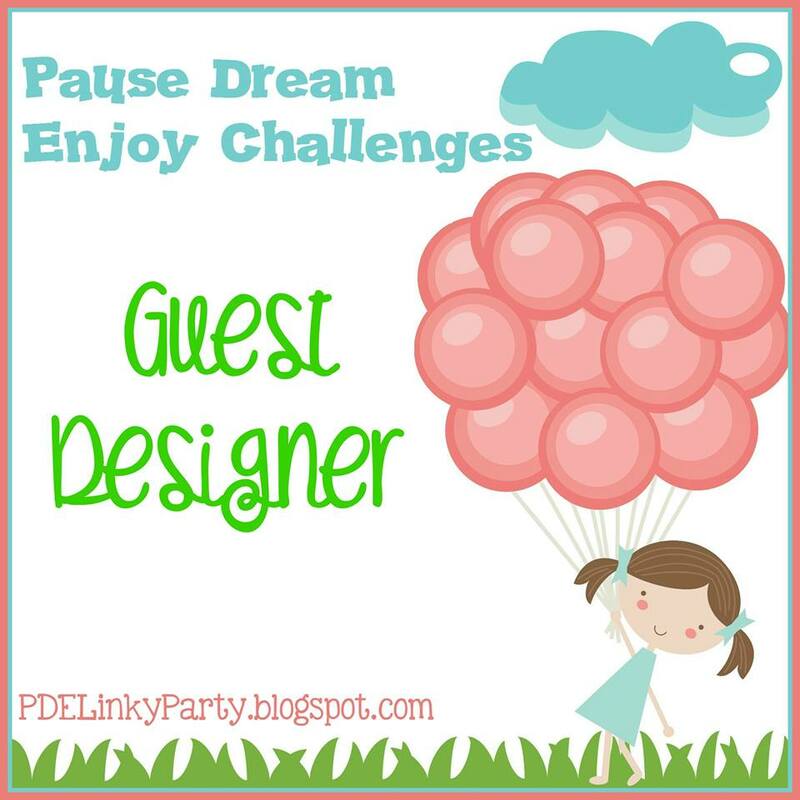 You can find the Fab Friday Challenge HERE. 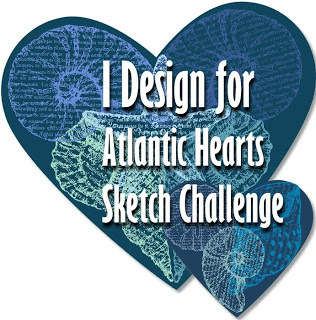 You can find the Pals Paper Arts Sketch Challenge HERE. Well, what to do? 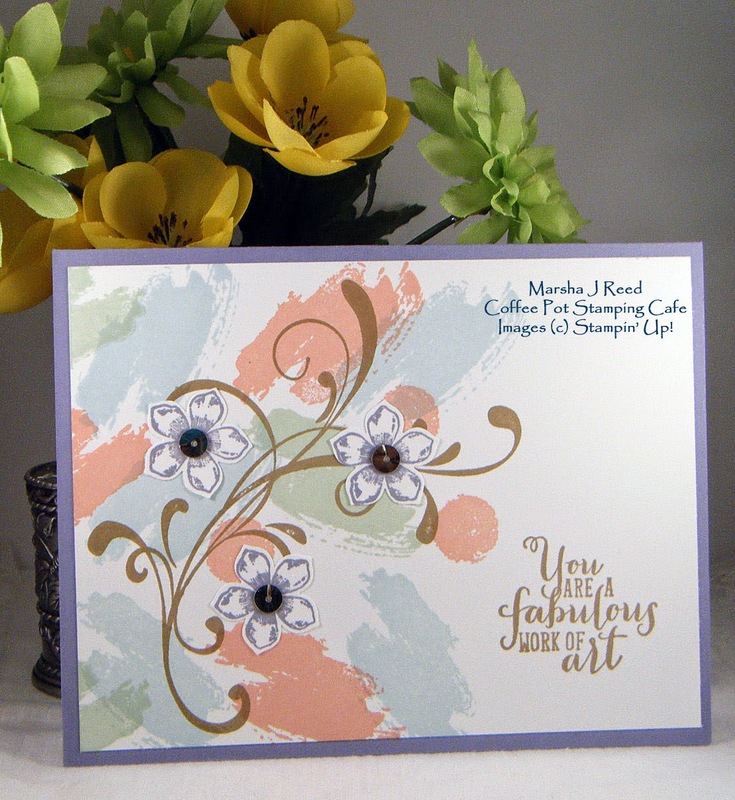 I didn't have any of the Kiwi Kiss, a retired Stampin' Up!® color, that is part of the current ColourQ Challenge. Problem solved by making my own Designer Paper using My Digital Studio. I really don't utilize that program as much as I should. 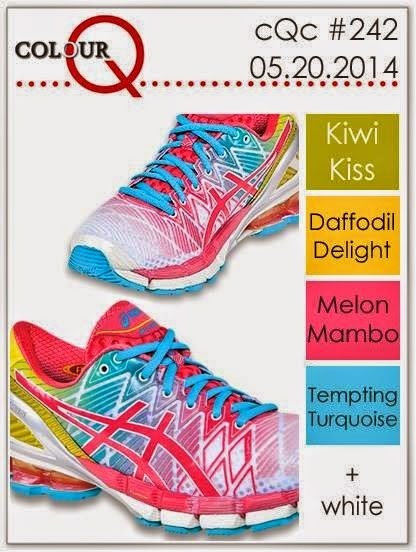 I used one of the images from the Creative Elements Stamp Brush Set to add a touch of white to the solid Kiwi Kiss background. 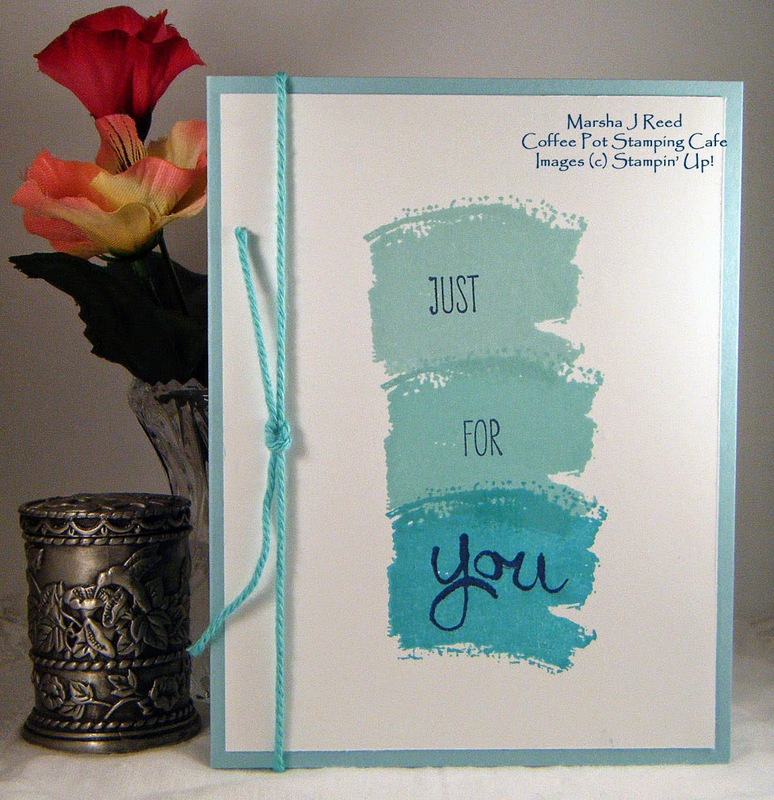 I stamped the sentiment onto the Melon Mambo using Tempting Turquoise ink and got this really cool looking bluish color. 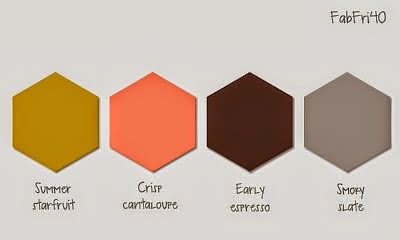 You can find the ColourQ Challenge HERE. It's no secret that I love trees. 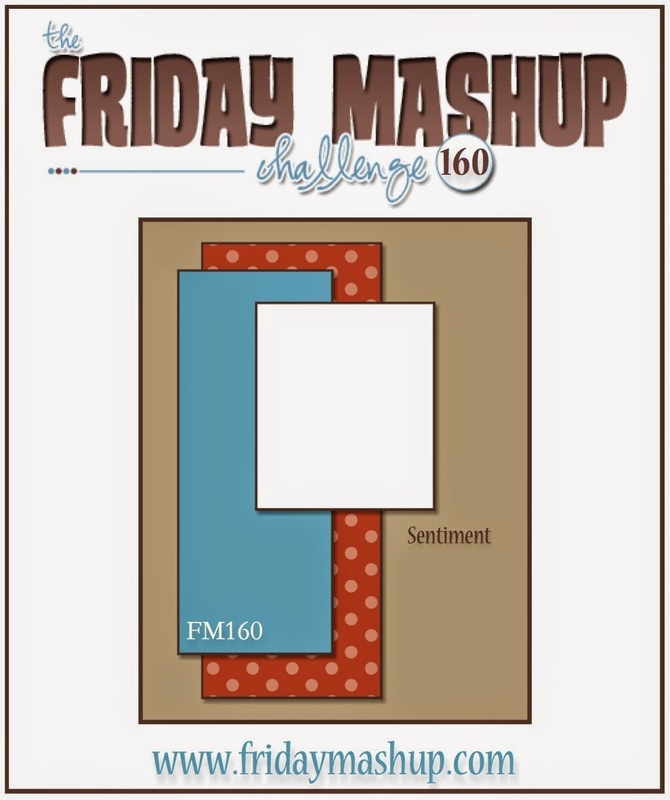 When I saw the challenge for The Friday Mashup, I knew exactly what I wanted to create. 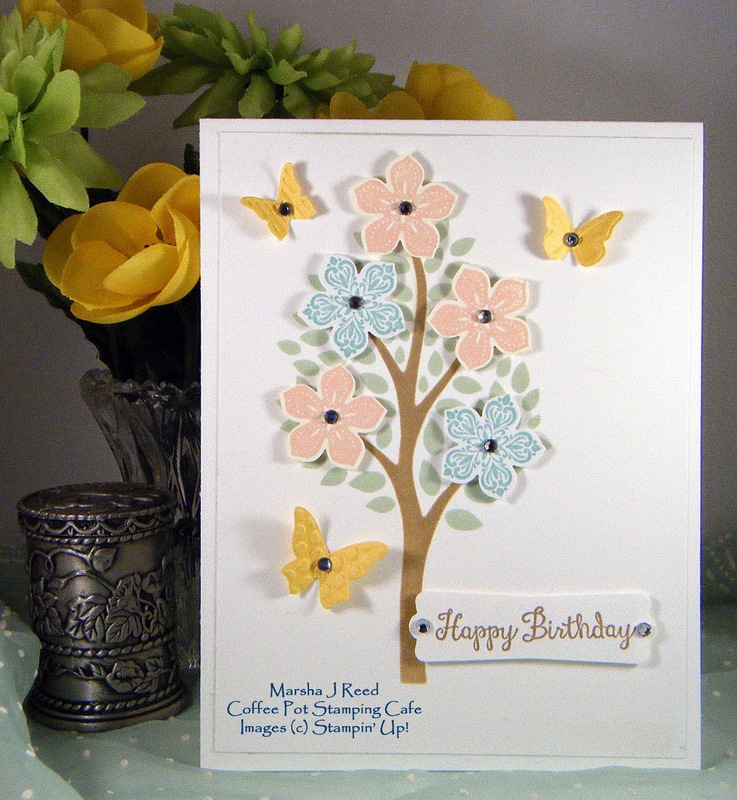 One of my all time favorite Stampin' Up!® stamp sets is Lovely As a Tree. It is one of the first sets I ever purchased and remains at the top of my go list to this day. For today's card, I used one color, Soft Suede. I really like the way it turned out. Clean and simple with a touch of gold. 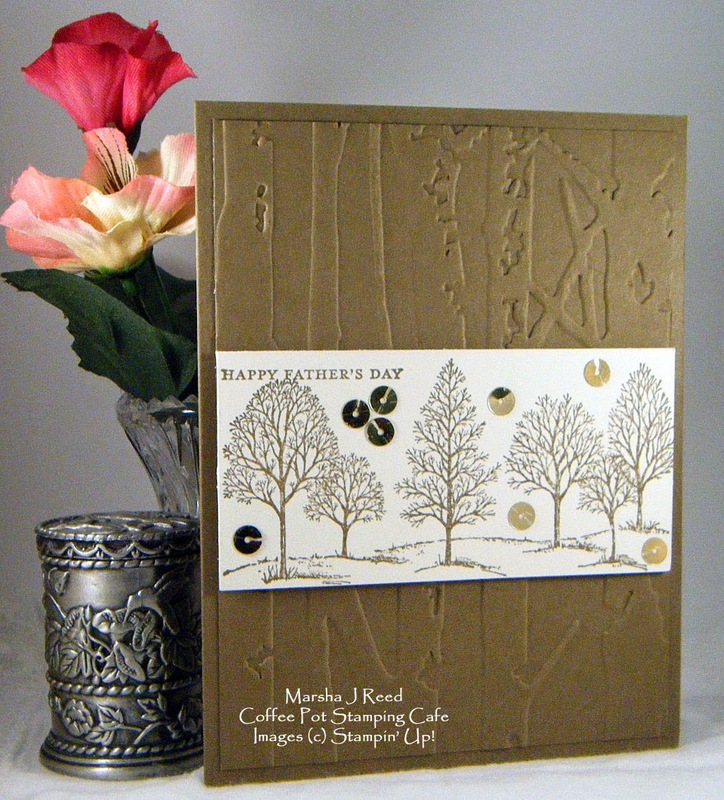 Trees, dry or heat embossing or both. it's all up to you. 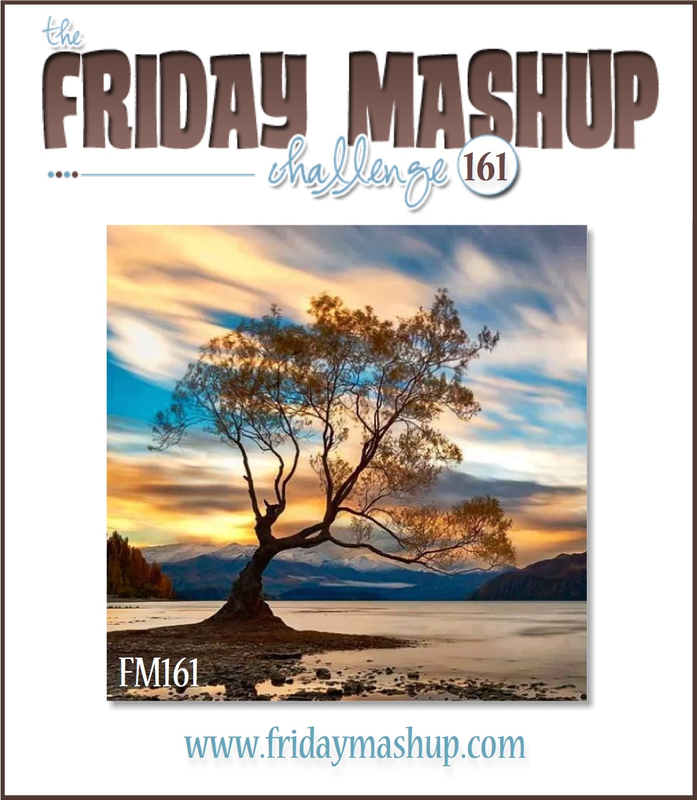 You can find out more about The Friday Mashup Challenge HERE. You know, I'm rather partial to threes. I have three sons who each have three children. 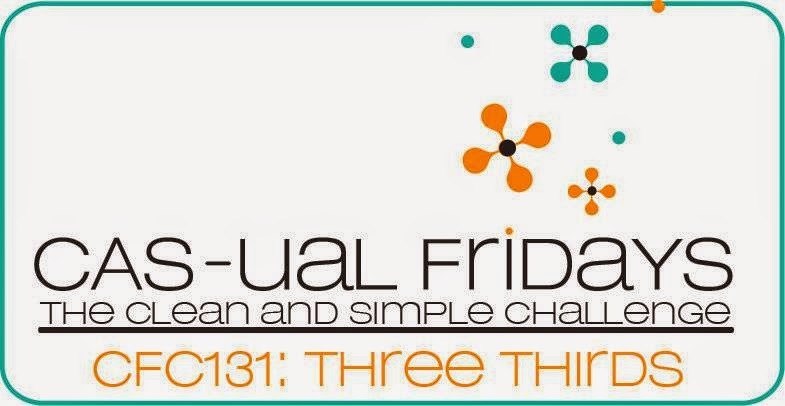 The challenge over at CAS-usal Fridays is all about three thirds. So, for my card, I stamped one of the images from the Work of Art Stamp Set three times in three different colors. Then, I stamped two of the sentiments from Work of Art in Night of Navy. The JUST FOR is on the same stamp so I covered the FOR with tape, stamped it on the Pool Party, then I covered the JUST and stamped the FOR in Coastal Cabana. That left the larger you to stamp on the Bermuda Bay. I love all the shades of blue green. The CAS-ual Fridays Challenge can be found HERE. When you just don't think it is looking right, try something different. That's exactly what I did with this card. The first photo shows what the card initially looked like. Well, I didn't like it. The design, yes; the colors, yes; the plain look of it, nope! So, I jazzed it up just a wee bit as you can see in the second photo. I wanted to leave the sketch from CAS(E) this Sketch Challenge pretty much as it was since I really liked the look of it. 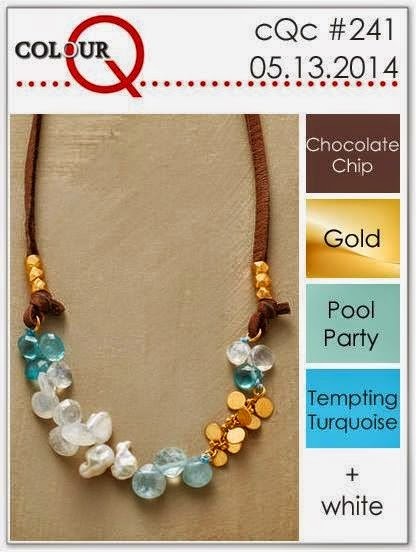 And, the colors from the ColourQ Challenge look so good together. See what I mean? It's just a bit dull and you can't see the sentiment that I stamped using Craft White as it just doesn't show up well at all on the Tempting Turquoise. What to do! Now here is the finished project. 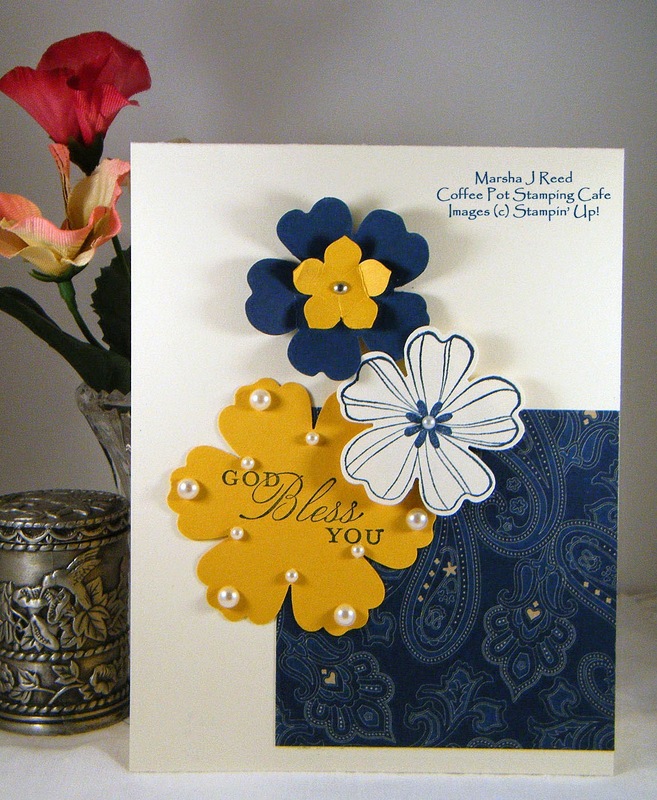 I love that Decorative Dots Embossing Folder! In the second photo you can really see the gold of the hexagon. Overall, I like the revised card best. It has more character, wouldn't you agree? For the ColourQ Challenge, click HERE. You can find the sketch from CAS(E) this Sketch HERE. 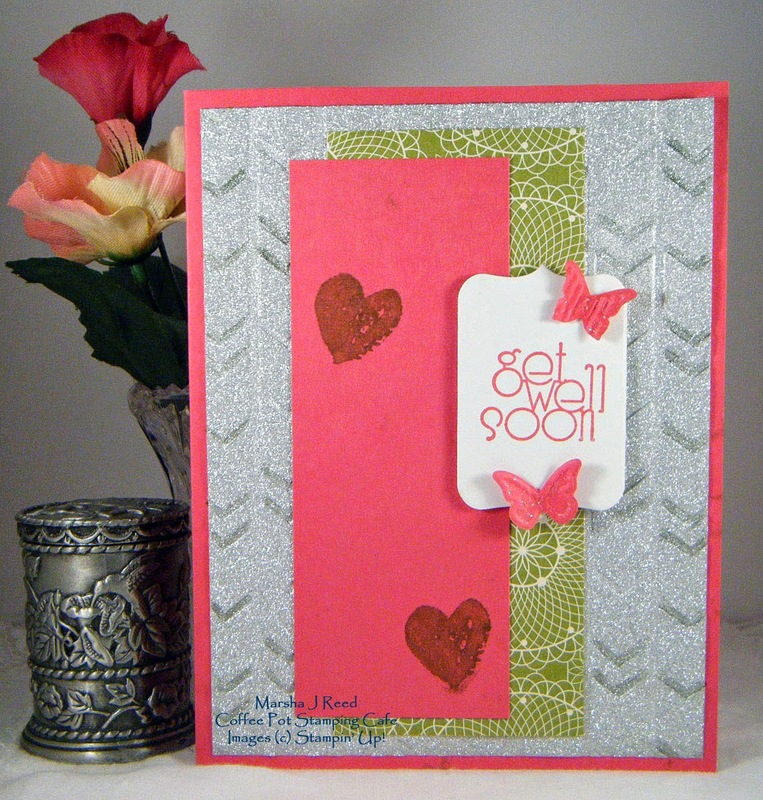 Don't you think that a get well card should be bright and cheerful? 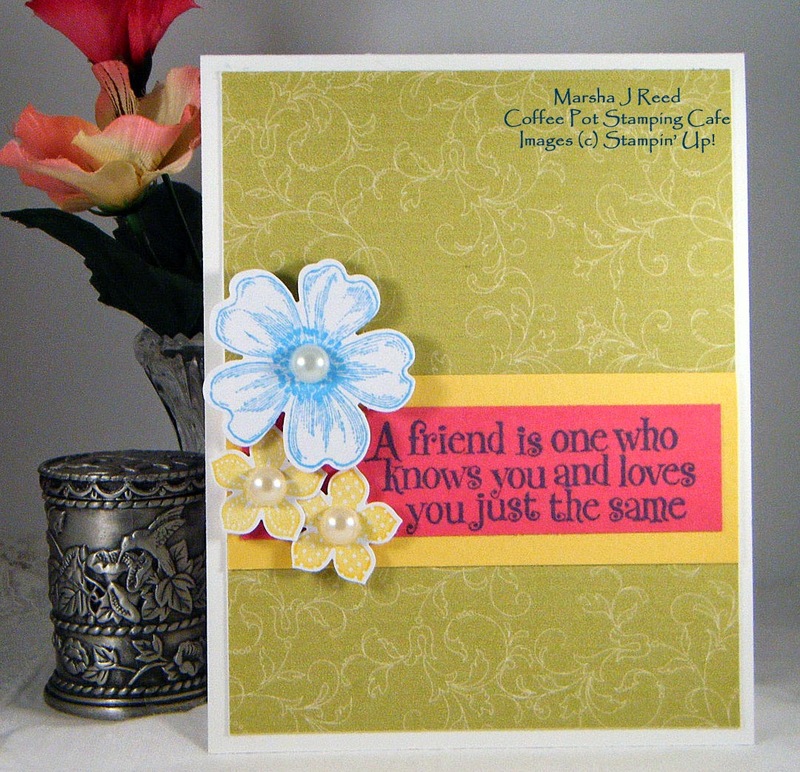 I do and the bright colors in the current Color Throwdown Challenge were perfect for my card. I love the Melon Mambo together with the silvery glitz. I took my Lucky Limeade Stampin' Write Marker and filled in some of the lines after I embossed the silver paper with the Arrows Embossing Folder. It gave it a bit of a metallic look since I thought the sparkle of the glitter paper was just not metal enough. All in all, the challenge from The Friday Mashup Challenge gave me the sketch and the sentiment for the card. You could use the sketch, make a get well card or mash it up by using both. 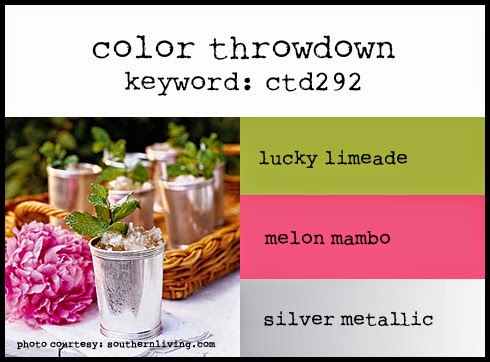 You can find the Color Throwdown Challenge HERE. 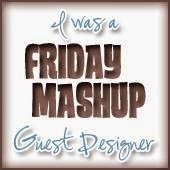 For The Friday Mashup Challenge, click HERE. Well, I've not been keeping up on my weekly Christmas card making and I must say, that has got to change! I'll never have all the cards I need if I don't get with it. Of course, come June, I'll have to be on the ball. That's when I start contributing to Sunday Christmas Card Challenges as a Design Team Member. I'm still so excited about that! Last week's challenge was to do some embossing, whether it be wet or dry. I opted to go dry and dug out my Tim Holtz Snow Flurries Embossing Folder. A little Old Olive, a little Real Red, a streak of Gold Foil, a button and some linen thread all came together to make this Christmas card. Since it seemed to be rather stark, I used some Vintage Photo to sponge around the edges of everything but the gold. The gold looks a bit dull in the photo but it really does shine on the card itself. To play along weekly with the Sunday Christmas Card Challenges, click HERE. Of course, a new challenge goes up today but I just had to share this one. Hmm? Maybe I'll post a second one later today using today's challenge. Stay tuned! The sketch I used is from Freshly Made Sketches. You can find it HERE. Do you see a pattern going here? :-) Two more challenges, one colorful card. Yes, I know, I do love those challenges. It is a fun way to keep the creativity flowing. 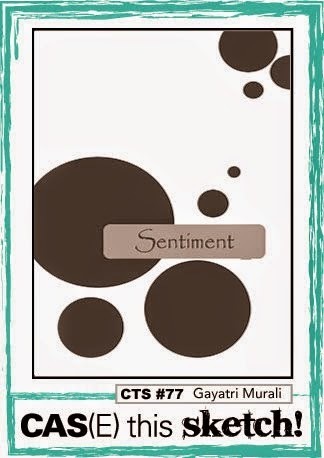 For today's card, I used the sketch from Mojo Monday Card Sketch Challenge and this week's word cue from CAS-ology. The minute I read the word splash, I knew Gorgeous Grunge was the perfect stamp set. The circles from the sketch were great for showcasing the splash! Oh, just a word of caution, be sure you stamp your sentiment before putting everything together. 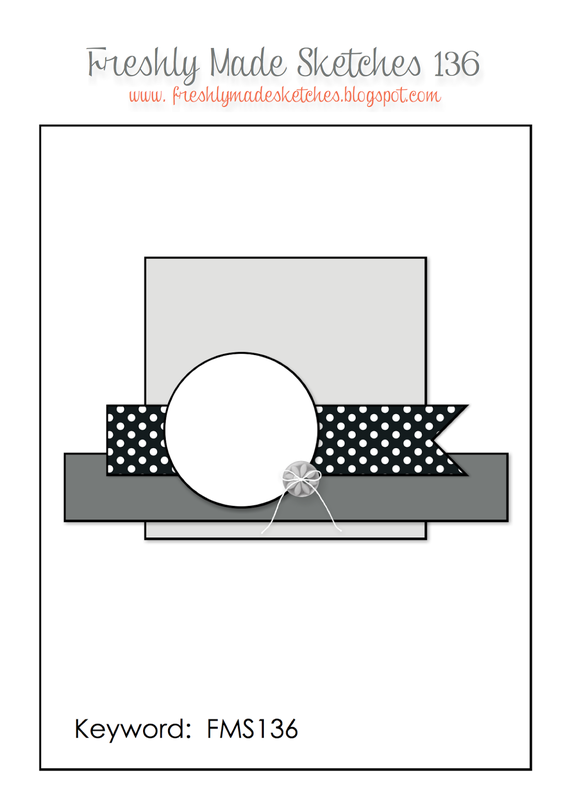 That is the voice of experiencing speaking as I put the banner on the circle, then on the card before I stamped the you which is why you see just a little bit of a wiggle in front of the you. Sigh... it just happens that way sometimes. HERE is the great sketch from Mojo Monday Card Sketch Challenge. 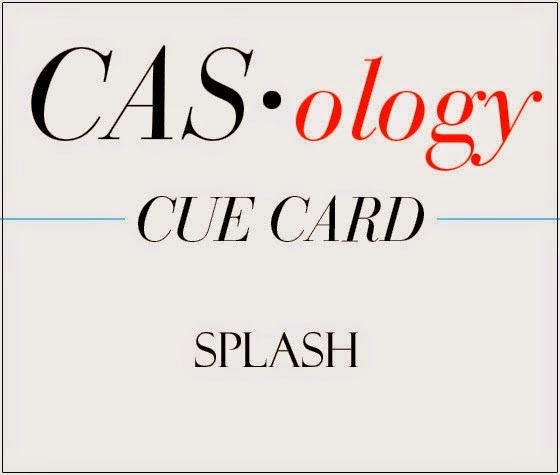 You can find the CAS-ology Challenge HERE. For today's card, I combined two challenges. Crushed Curry and Midnight Muse are the colors from the Colour Me Weekly Creative Challenge. The sketch is from the Fab Friday Challenge Blog. I really like how this came together. I love these two colors together. Crushed Curry seems to go with so many different colors and I love how well it looks with the Midnight Muse. The Colour Me Weekly Creative Challenge can be found HERE. 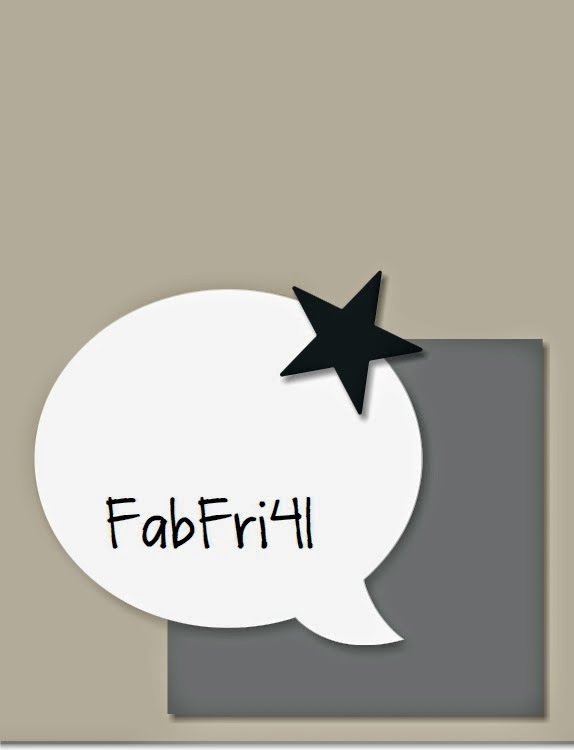 The Fab Friday Challenge Blog can be found HERE. 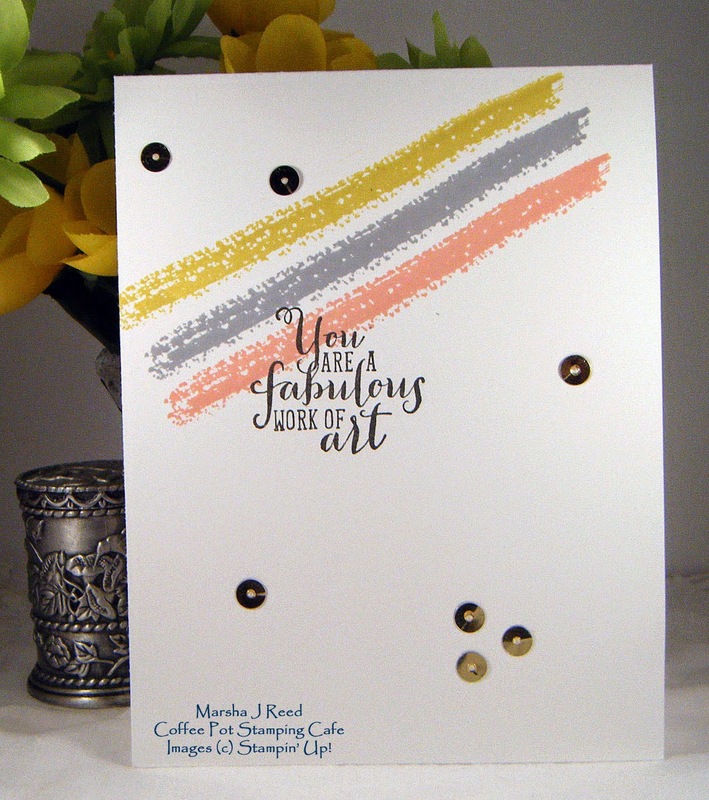 Today I'm sharing another card using the new Work of Art stamp set that is in the new 2014-2015 Annual Catalog which will be available on June 2nd. This is the card I made for a monthly swap that I joined this year. This swap along with the challenges I enjoy, keep me creating and sharing what I love. 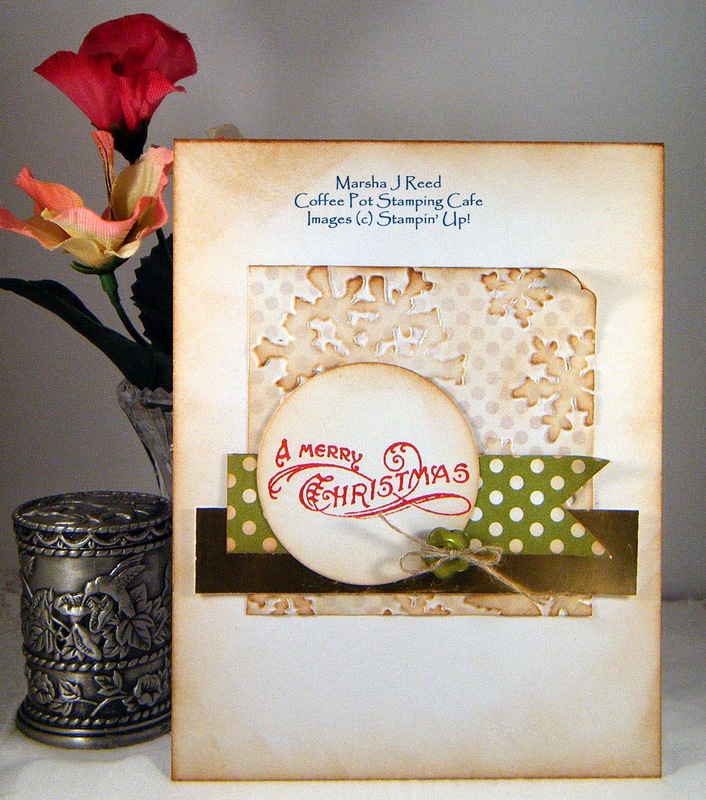 If you'd like your very own Annual Catalog, please email me at marsha@coffeepotstampingcafe.com with your address and I will get one in the mail to you. 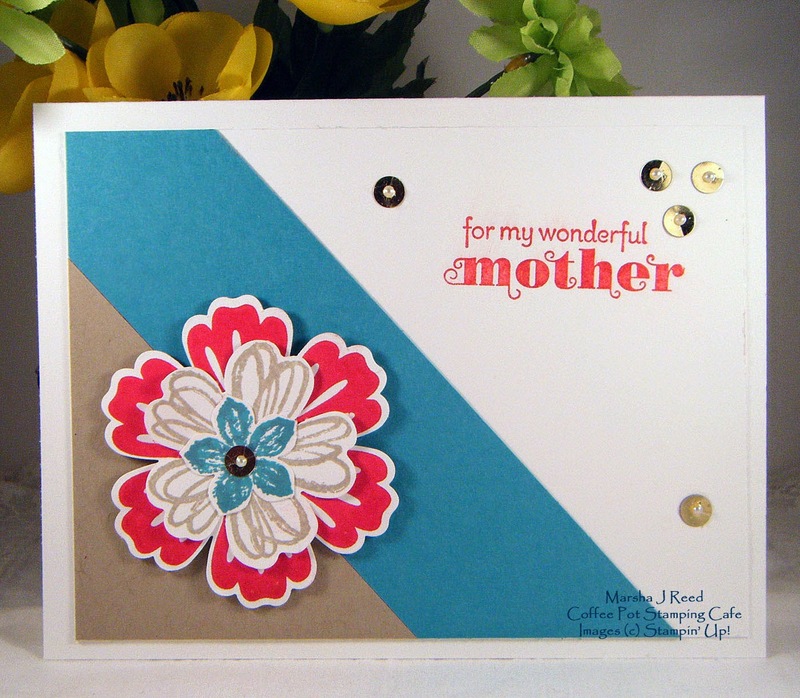 The other day while browsing through some card designs, I came across the one I CASEd for my next Mother's Day card. Simple Stems is one of the sets from the Occasions Catalog. I'm going to be sad to see it go when the catalog retires on June 1st. It's a great flower stamp set. 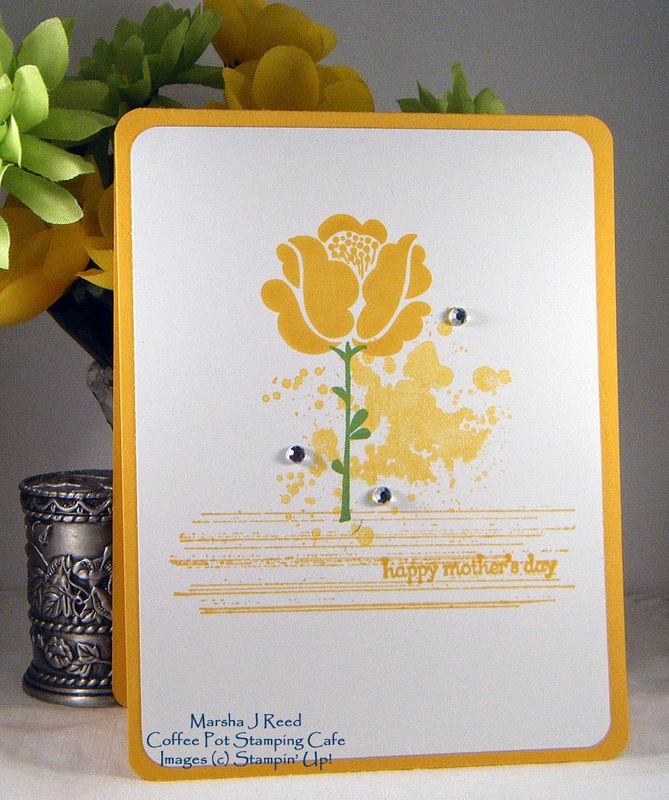 For this card, I used a monochromatic theme with the exception of the flower stem. Everything is stamped with a varying degree of Crushed Curry. To get the lighter shade, I simply stamped on a scratch paper to remove the heaviest of the ink. Due to problems with Feedburner and lack of delivery to those of you who have signed up to follow Coffee Pot Stamping Cafe by email, I have changed my service. For those on our email lists, you should start receiving updates once again. If you should notice you aren't, simply sign up again using the Subscribe button to your right. Thank you for your patronage of the Coffee Pot Stamping Cafe. One of the delights of my life is spending time with my grandchildren. Over the past couple of days, I've had my four year old little man, Aiden, keeping me company while Mom and Dad are at work. It's not often he is here so it's a real treat for me but I try to get certain things done before he takes over my day. For the next few days, I'll be sharing Mother's Day cards made for my daughters-in-law and a friend. 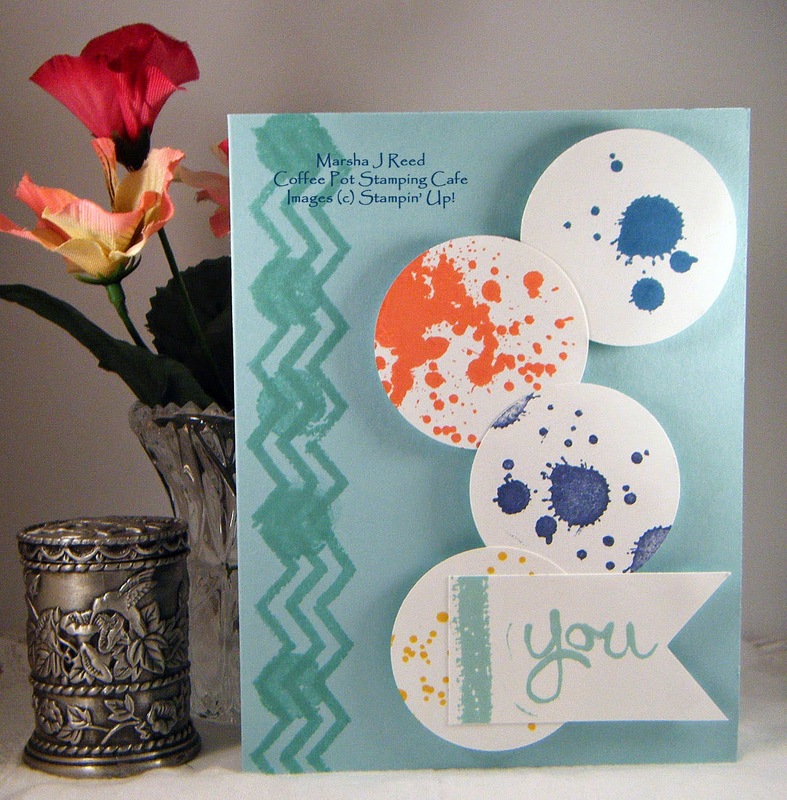 The one today features the ombre background technique and the new Stampin' Up!® Blendabilities alcohol markers. They will be available in the new catalog on June 2nd in a variety of colors. 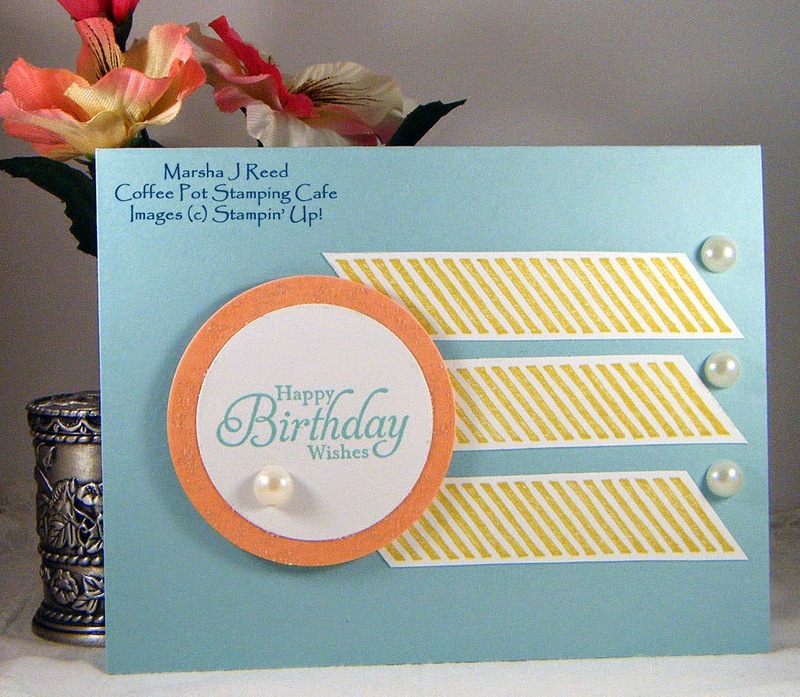 The color set I chose for this card is Coastal Cabana. The rhinestones are colored with the alcohol marker from lightest to darkest. You can see it best on the three on the lower right. The top ones all look the same but that's because I didn't set my lights right when I took the photo. Another lesson learned on my journey into photo taking. Today's card was inspired by the sketch found at Mojo Monday Card Sketch Challenge and the inspirational photo over at the Curtain Call Inspiration Challenge. It made for a great combination for my final Mother's Day card. 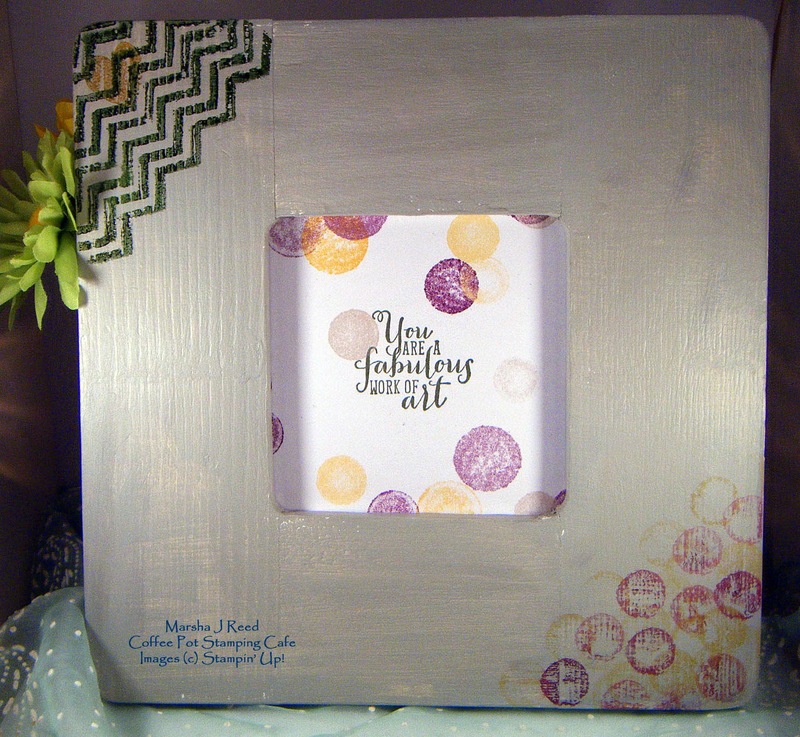 In retrospect, I would have stamped the sentiment with the Melon Mambo (Stampin' Up!) color I used for the Petite Petals flower for an additional pop of color. I do like the way it turned out using the various shades of pink. 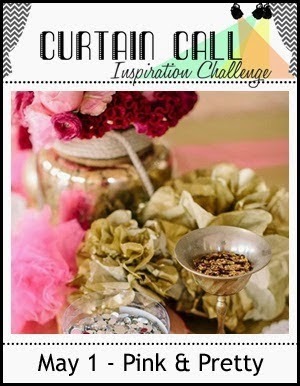 HERE is the Pretty & Pink Curtain Call Inspiration Challenge or you can click on the image below. You can find the sketch from Mojo Monday Card Sketch Challenge HERE or click on the image below. Have I ever told you how much I love challenges? Well, I do. They are a wonderful way to keep up on my card making. This is the first year I've kept on top of all the birthdays, anniversaries and all the other days that require a card. 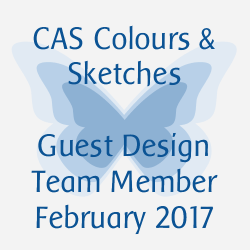 For today I'm again combining a couple of challenges, a color challenge from Fab Friday and a sketch challenge from CAS(E) this Sketch. 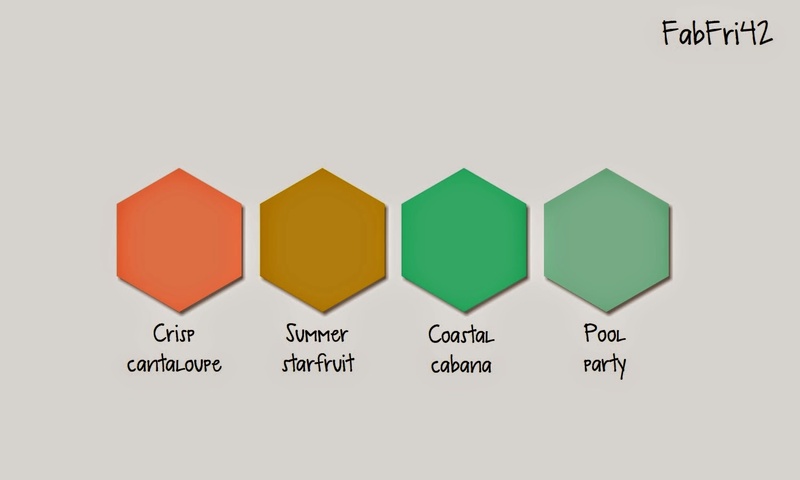 You can find the Fab Friday Color Challenge HERE. The CAS(E) this Sketch Challenge can be found HERE. Two great challenges, one clean and simple card. I totally love the look of this one. I wasn't sure of the colors but I think they look so well together. Today is my oldest granddaughter's birthday. The new stamp set, Work of Art, is one that is coming out in the new 2014-2015 Annual Catalog and it has already become of new favorite. It also fit the occasion. Bailey is a beautiful and vibrant work of art! I'm so proud of her. It is a joy getting get to know her as a young adult. 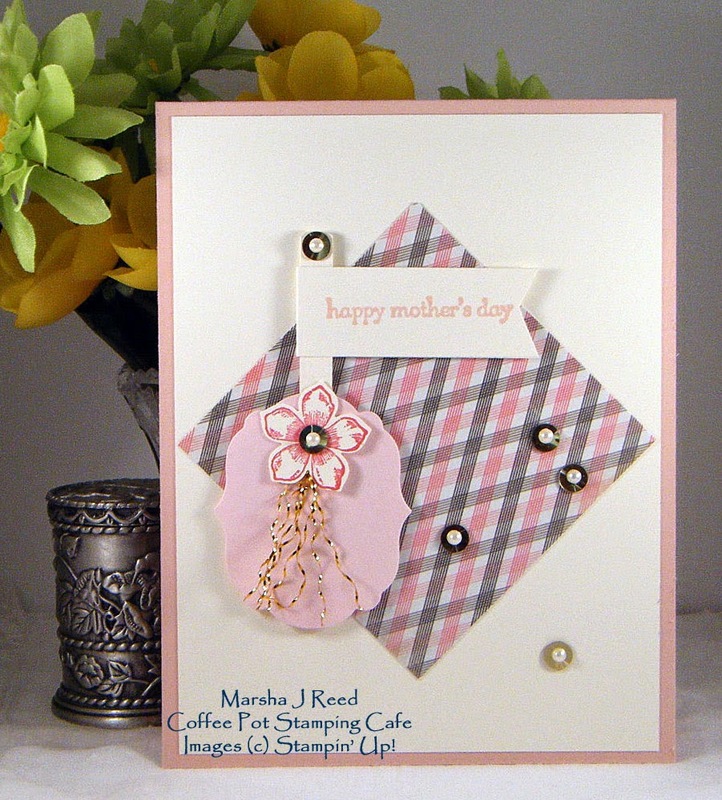 The inspiration for my card came from one I saw done by Maria Pane. She used the new 2014-2015 In Colors that will be seen in the new catalog, too. They are gorgeous! For Bailey's card, I used the retiring 2013-2014 In Colors. I'm sad to see them go as they are such pretty colors. I wanted to use a sentiment from Delightful Dozen but I could not for the life of me find that set. So, I fired up My Digital Studio and printed it on white card stock. It's on the inside of the card and I forgot to take a picture of it. I used Midnight Muse and surprisingly, it matches the front of the card perfectly. Originally, I had just stamped the hearts but they just didn't show up well. So, I stamped them again on Whisper White and fussy cut them out and used Dimensionals to pop them up. It looks so much better. On Saturday, May 3, I found out I was accepted to be on the Design Team for the Sunday Christmas Card Challenges. It's going to be so much fun. It will also give me the opportunity to get all of my Christmas cards made far enough ahead of time that I won't feel the last minute crush that seems to come that first week in December. For the post announcing the newest Design Team Members, click the image below. While you're there, check out the challenge and join us every Sunday. You, too, can get a head start on your Christmas cards. Today I'm playing along with two challenges. 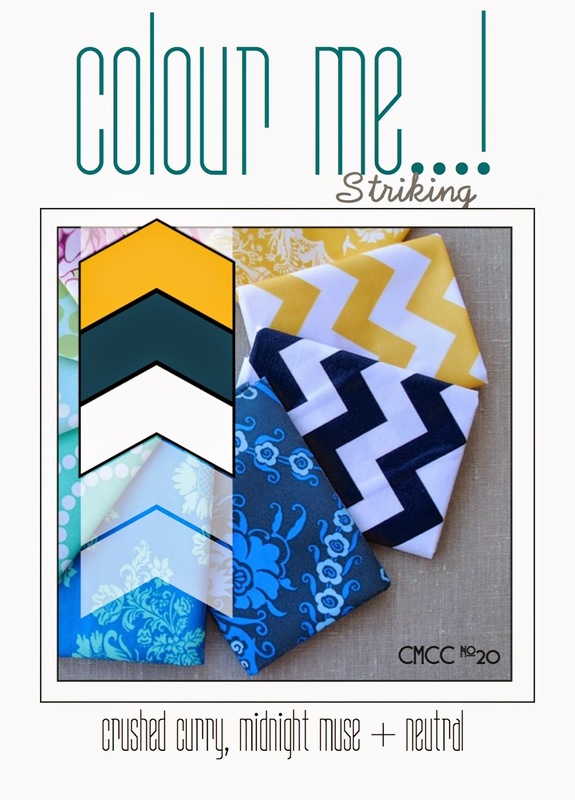 The first is a color challenge from Pals Paper Arts. 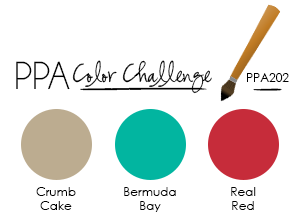 I love the combination of Crumb Cake, Bermuda Bay and Real Red. They are colors that I don't often use together but they sure do look nice. The second challenge was a theme challenge from The Paper Players. The theme is: Mother. 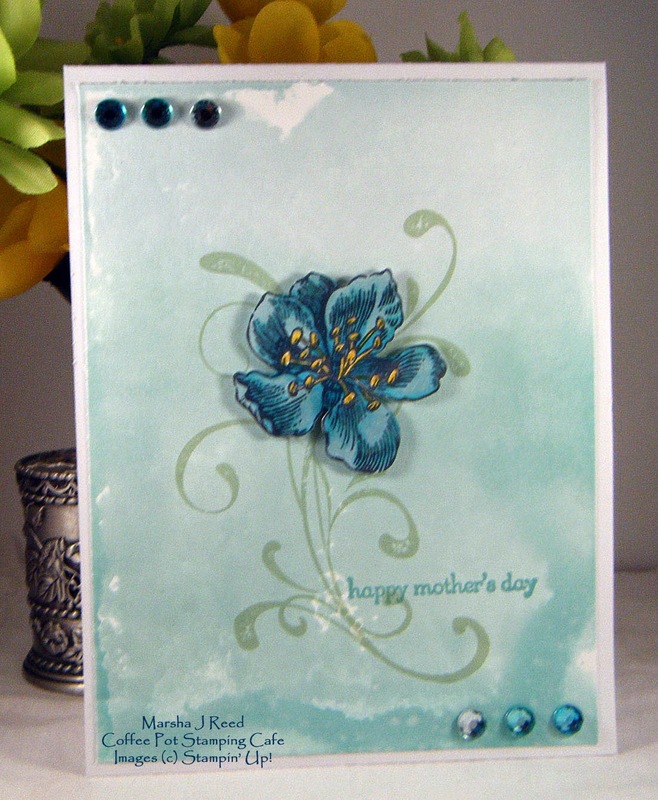 Bringing the two challenges together made for a very pretty Mother's Day Card. 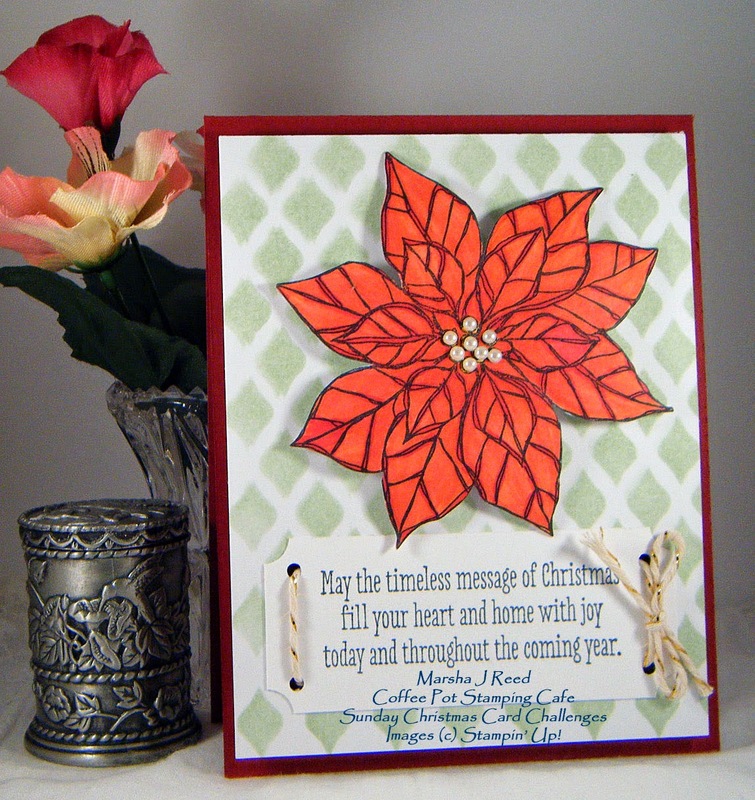 You can check out the Pals Paper Arts Color Challenge HERE. 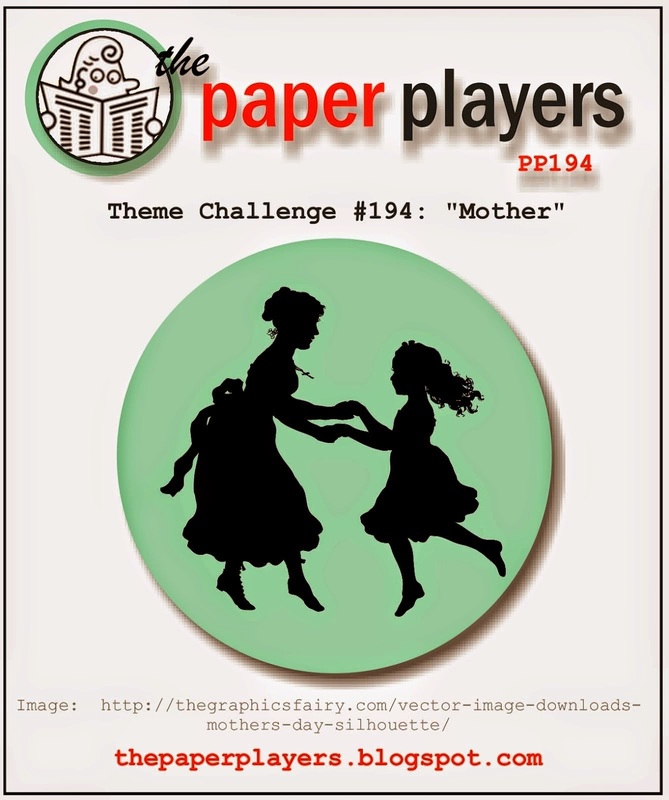 The Paper Players Theme Challenge can be found HERE.